Spend a relaxing two days and one night exploring Verona and the Valpolicella. 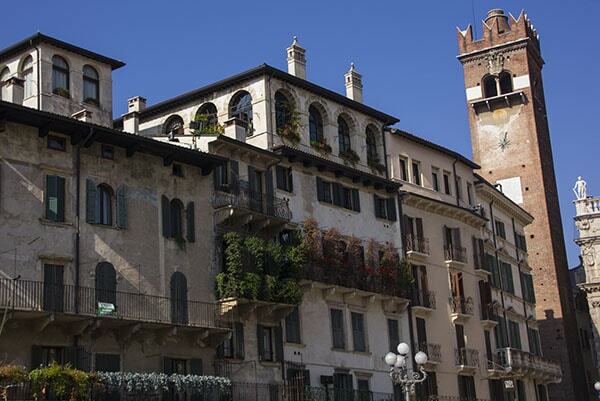 Your accomodations at a charming B&B or boutique hotel are in the center of historic Verona. 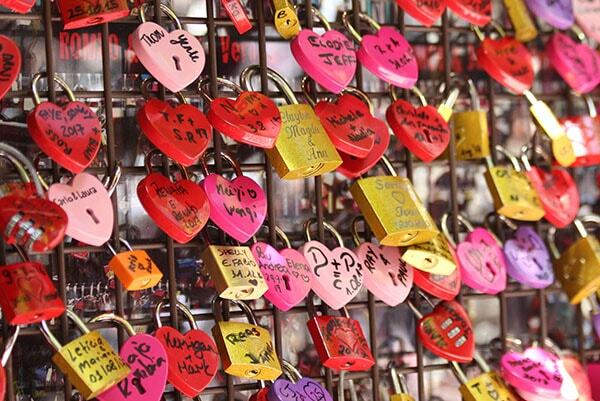 This unique program combines the history and monuments of Verona, home to Shakespeare’s Romeo & Juliet, with a visit to a winery in the nearby Valpolicella. The Valpolicella is located between Verona and Lake Garda, just north of Verona itself. This group of small valleys has been famous for its wine production for over 2,000 years. Discover all of the wines made here today, including Amarone, Ripasso, Valpolicella and Recioto. 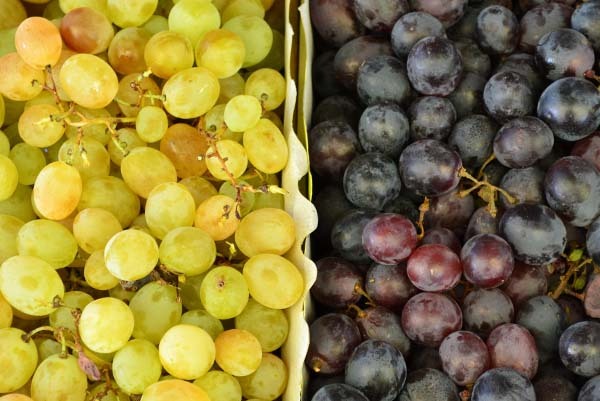 Learn about the local grape varietals and unique production methods directly from the winemakers. 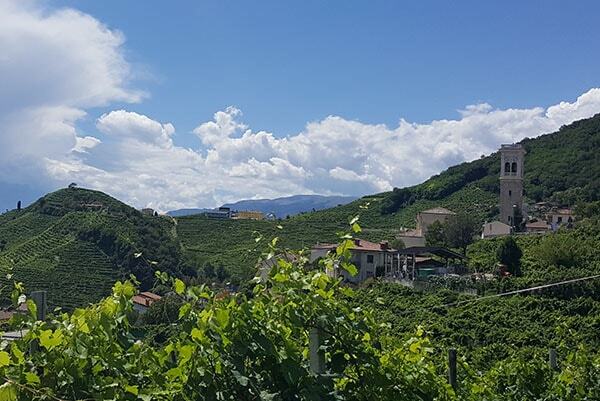 Enjoy the beautiful hilly scenery as you explore the Valpolicella Classic wine producing area with your private guide. Pick up from Venice*, transfer to your charming B&B located in historic Verona. Check-in and time to settle in. 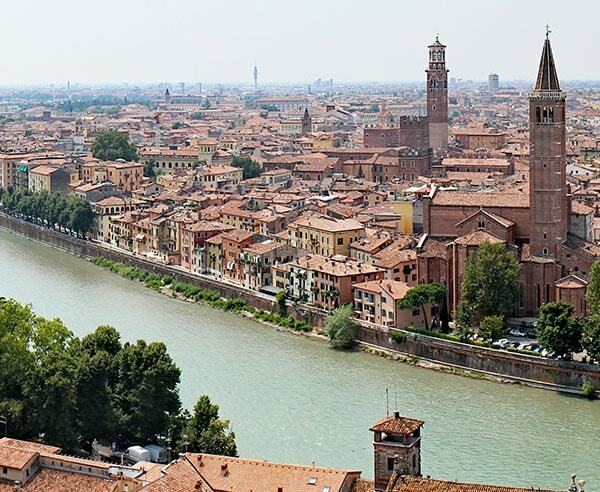 Private guided city walk of Verona. Suggestions for dinner in Verona. Breakfast at your B&B. We will spend the morning in the Valpolicella Classic wine-producing region, home to the famous Amarone. 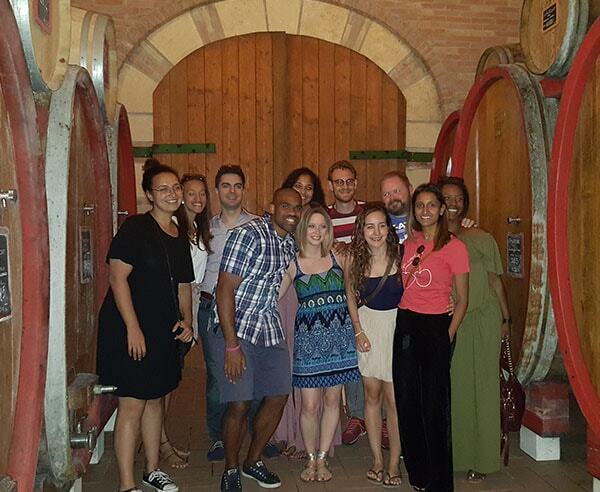 Arrive at the winery in Negrar, where you meet the winemaker and learn about the wine making process. Enjoy a full guided wine tasting of all of the wines they produce. We’ll enjoy a traditional lunch at a typical trattoria of the area, where you can taste the local specialties and wine. Transfer to the Venice Marco Polo Airport or Verona Airport for your return flight.